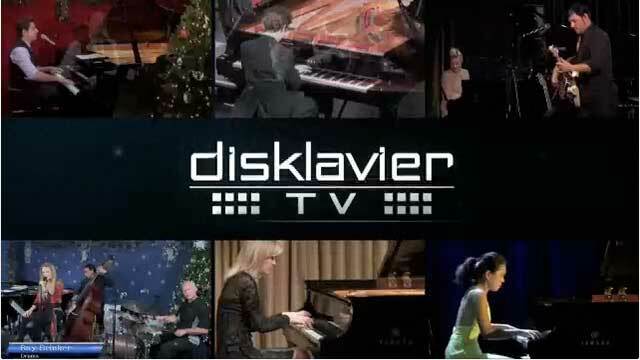 DisklavierTV provides access to a variety of streaming performances 24 hours a day, 7 days a week – performances that combine perfectly synchronized video, audio and the data that actually plays YOUR piano in YOUR living room! 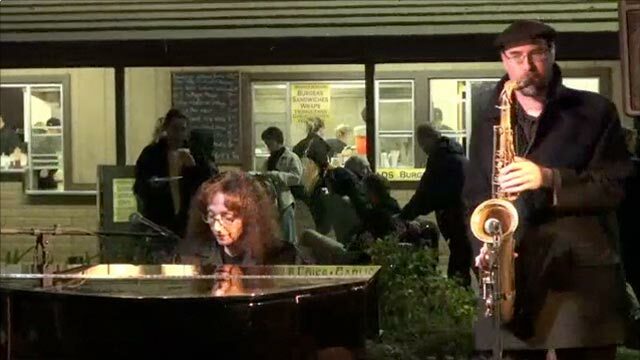 Most of these performances have been captured live at venues and events from around the US, including the Newport Music Festival and the Monterey Jazz Festival. They cover a wide range of music genres, and we are continually adding to the selection from which you can choose. 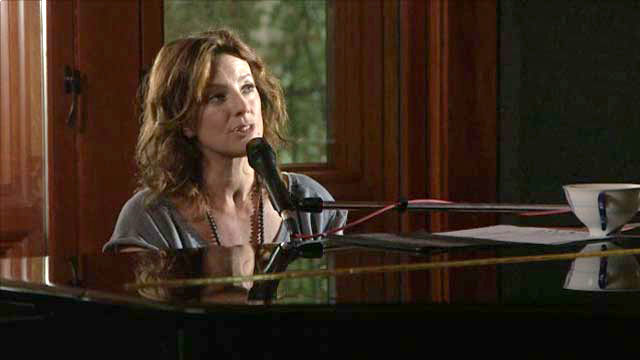 In addition, we broadcast selected performances LIVE as they are actually happening, and we've had the privilege of offering the performances of such mega-stars as Sarah McLachlan, The Tierney Sutton Band featuring Christian Jacob and Elton John! Imagine YOUR piano being played by a performer who may be thousands of miles away! There is truly nothing like it! You'll have to experience it to believe it! You might want to experience the full excitement of DisklavierTV before deciding to subscribe. If you already have a Disklavier*, set it up as described here and explore the free contents. Subscribe to DisklavierTV now and bring the concert into your home!  DisklavierTV Service is available ONLY IN THE US and CANADA. with a DKC-850 control unit (optional) updated with the latest firmware (version 3.52 or later).